The CARICOM Secretariat is winding down the project ‘Students Engaging the CSME through Field Promotion’ with the first of the final three missions for 2016 getting underway this Monday, March 14. 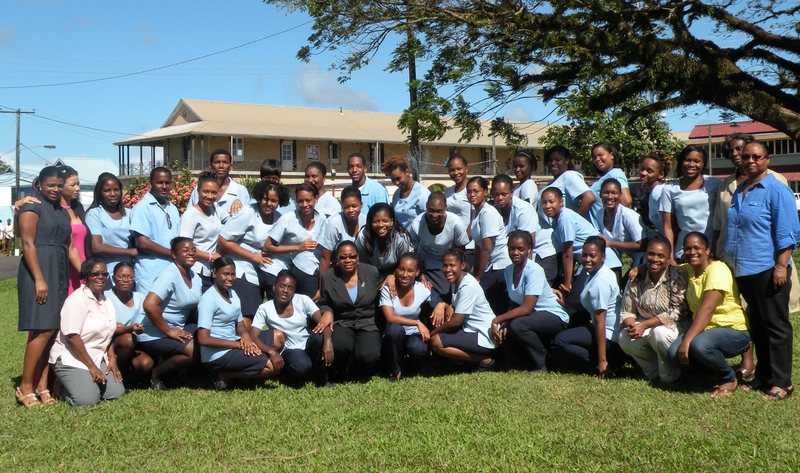 Nineteen Saint Lucian tertiary students from the Sir Arthur Lewis Community College (SALCC) and one CARICOM Youth Ambassador (CYA) are traveling to Suriname for the week-long mission. They are to be accompanied by Saint Lucia’s CSME Focal Point and a lecturer of the SALCC. The project is funded under the European Union’s 10th European Development Fund (EDF) and executed by the CARICOM Secretariat. 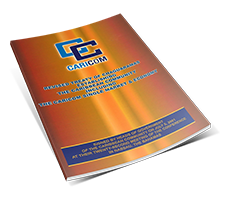 The aim of the mission is for the students to investigate the extent of implementation of the CARICOM Single Market and Economy (CSME) in Suriname. They will also be exposed to the employment and business opportunities offered by the single market and its provisions for CARICOM nationals. In preparation for this exercise, the students were briefed by the relevant agencies on Saint Lucia’s implementation of the CSME so that they will be able to compare it to what happens in Suriname. Upon returning to their home country, the students will prepare a report on their findings and make recommendations based on the visit. 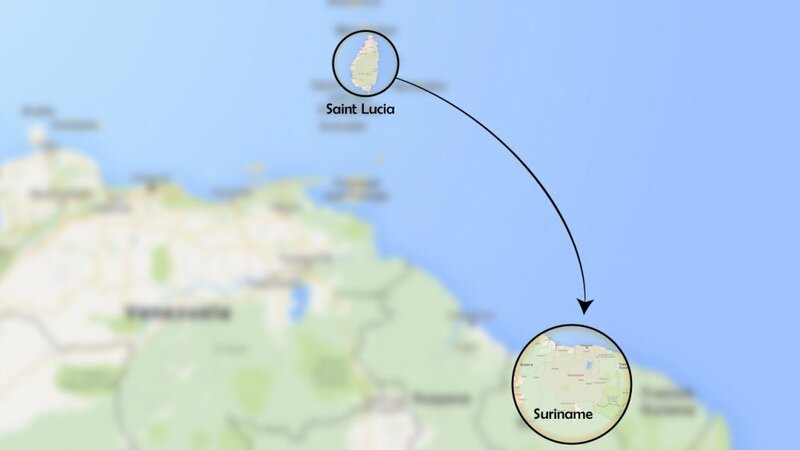 The two remaining missions after Saint Lucia goes to Suriname are Barbados to Jamaica and then it will be Suriname’s turn when their students visit Dominica. Nine such missions were completed in 2015 with students from Trinidad and Tobago visiting Guyana being the last one executed for that year. It is hoped that all the missions will be completed by May 2016.